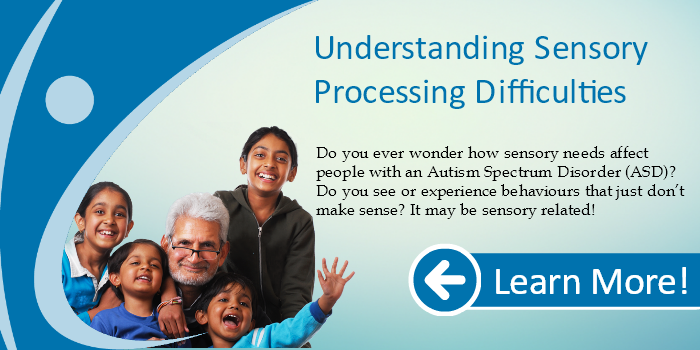 Many people with ASD process sensory information from the world around them differently from others. Come to this informative workshop to learn more about the sensory system and how it affects people with ASD every day. 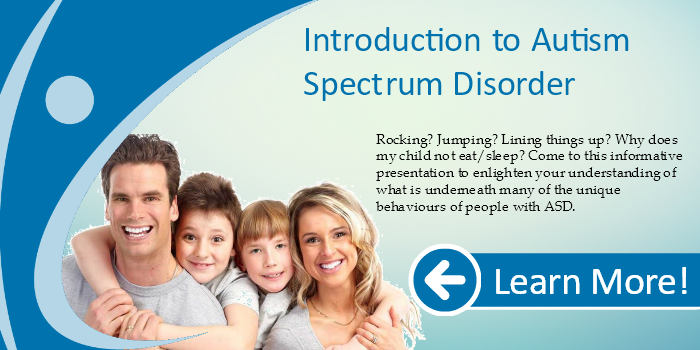 Come and learn how to support yourself/your child day to day, with a variety of examples and sensory strategies.